As your wedding approaches, you may be asking yourself where to go on your honeymoon. Is it really worth the money? Can we make time for the trip? Honeymoons are an opportunity to celebrate one another – you’re married! Now you deserve to kick back, relax and enjoy each other’s company. Remove yourselves from the stresses of everyday life, get pampered together, embark on new adventures and enjoy some quiet time. From Argentina to Fiji and Antarctica, the honeymoon trips on this list are some of the most luxurious in the world. Yes, they are pricy, but they are well worth the splurge. Remember, you’re going to make memories that you will cherish forever, so why stay somewhere average or ordinary? 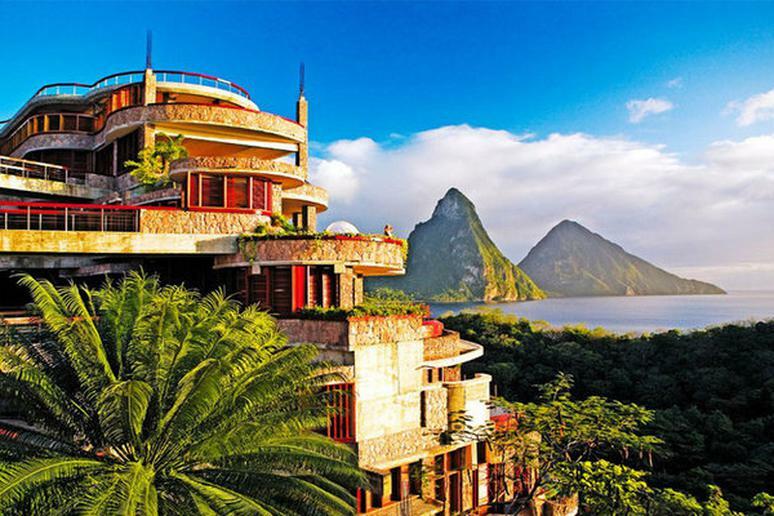 Stay at one of these most luxurious resorts – you won’t be disappointed! The Best Hotel Gyms in the U.S.